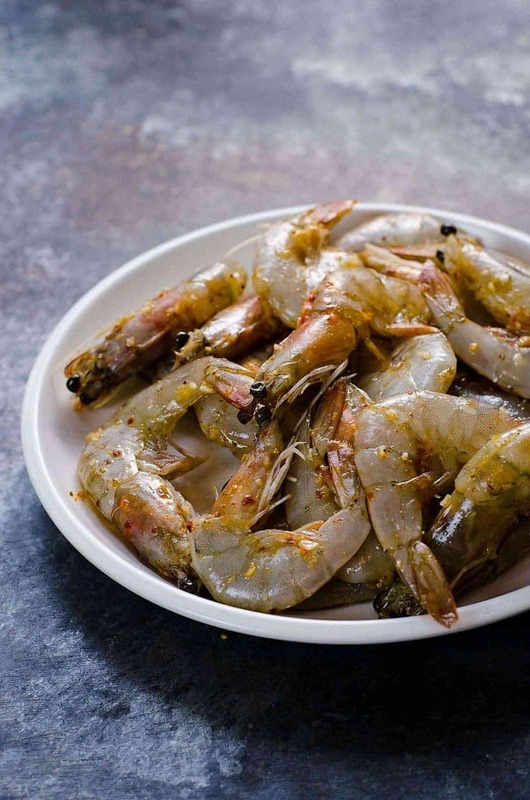 If you like eating shrimp/prawns, then you’d love to be able to cook them to perfection too, right? And to do that, you need to learn how to clean shrimp first. 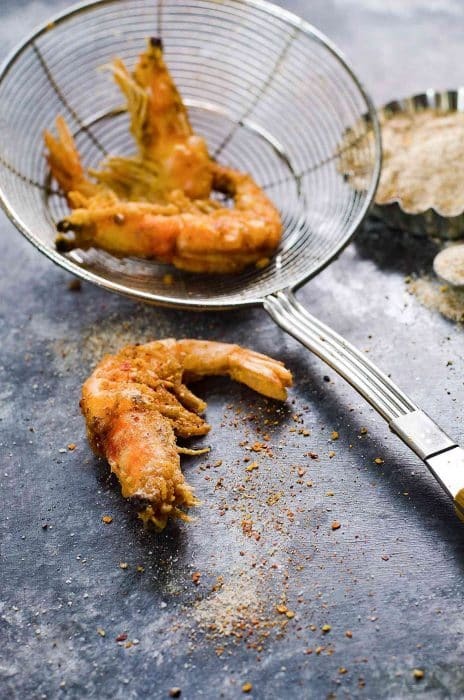 Here are five different ways to clean and devein shrimp! 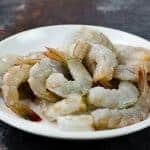 You can check out five different ways to clean shrimp in the video below. Head on shrimp/prawn, cut along the “spine” to devein. Head on shrimp/prawn, deveined using a toothpick (i.e. not cut along the “spine”). Head off shrimp/prawn, deveined with shrimp shell. Head off shrimp/prawn, deveined with shrimp shell off, tail on. Head off shrimp/prawn, deveined with shrimp shell off, tail off. 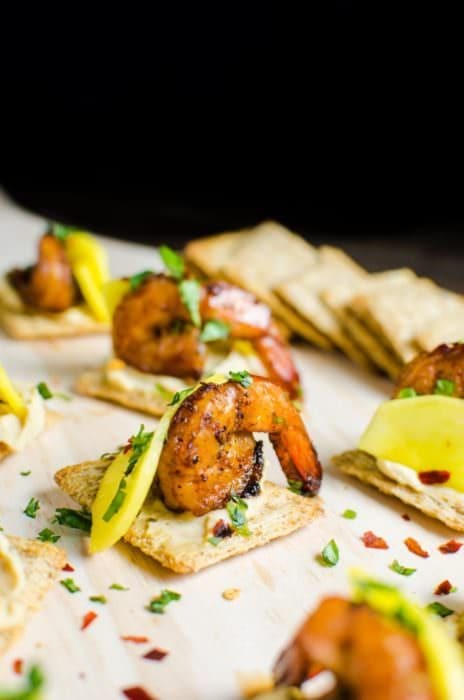 You can devein the shrimp with the toothpick at any stage you like. I find it easier to peel the shell off, if I cut along the “spine”. 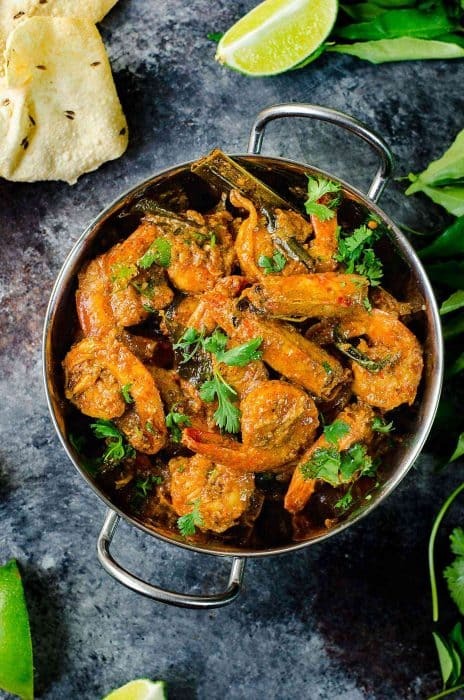 Head on shrimp or prawn as needed for the recipe. Please refer to the video for instructions on how to clean shrimp. 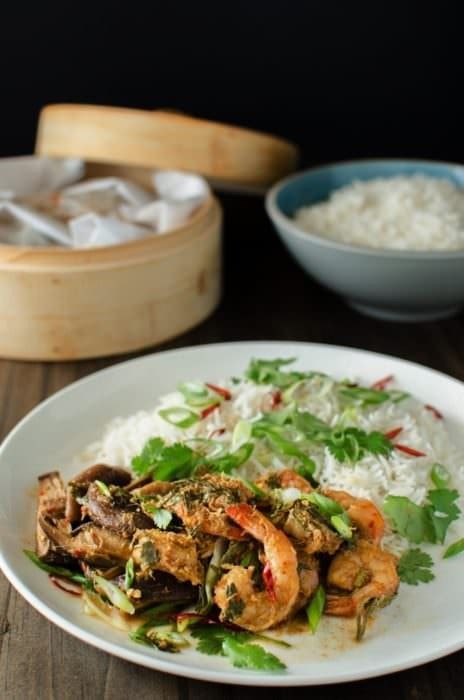 DO NOT discard the shrimp shell or heads as they can be used to make delicious stock. 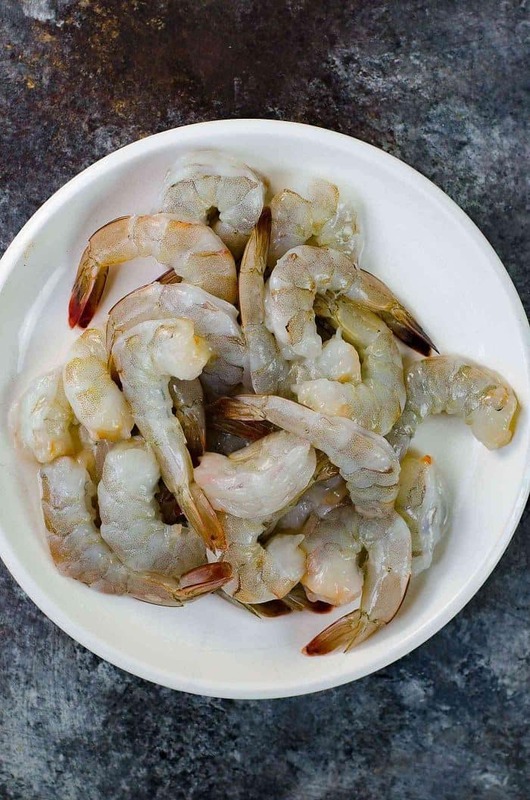 If you liked this tutorial in how to clean shrimp with or without heads, don’t forget to subscribe for new (and free) recipes by entering your email address on the side bar (and get all these recipes delivered straight to your inbox), so you don’t miss out on a thing. You can find me on FACEBOOK, TWITTER, INSTAGRAM, PINTEREST, YOU TUBE and GOOGLE-PLUS too.